Do you want to work with queer, transgender, and gender nonconforming API people and communities? Do you have a commitment to social justice? Are you ready to transform, learn concrete community organizing skills, and work to build movements for change? The application for APIENC’s (API Equality – Northern California) Summer Organizer Program is now open! Image Description: A person shouts into a megaphone, with one fist in the air. Text reads: APIENC Summer Organizing Program, Apply at bit.ly/APIENC2018. Applications are due March 2nd, 2018! 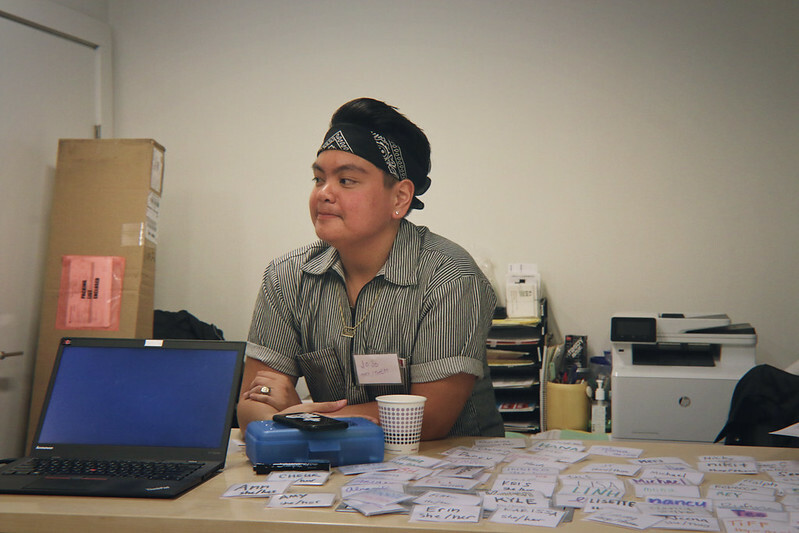 ABOUT OUR SUMMER ORGANIZER PROGRAM Every year, APIENC (API Equality – Northern California) embarks on an intensive summer program to develop the next generation of LGBTQ API social justice and cultural change leaders. 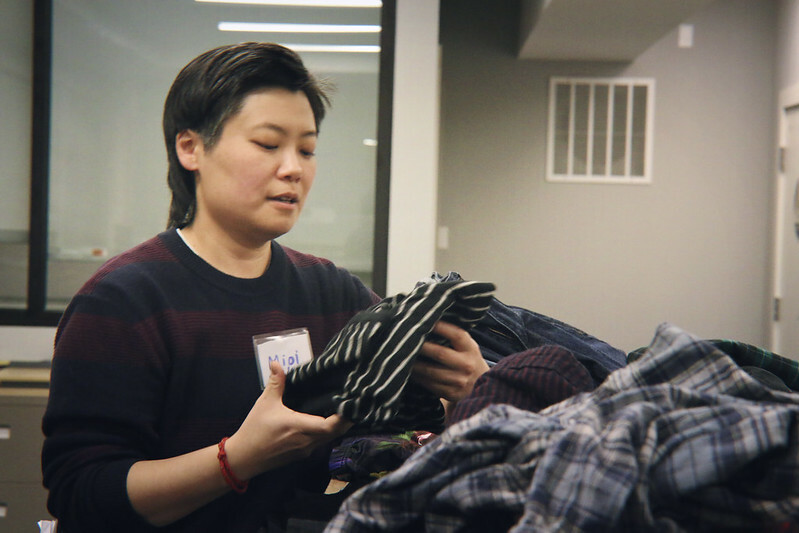 The Summer Organizer Program, previously called our Summer Internship, is a transformative opportunity to build organizing skills and strengthening values in service of social change. At APIENC, we know that LGBTQ API people are targets of interpersonal abuse, state violence, and systemic oppression both historically, and in this current political climate. Leadership development for our own queer, trans, and gender nonconforming API people is critical in addressing our material conditions and in supporting larger movements for change. APIENC Summer Organizers receive in-depth trainings on a variety of topics, and employ dynamic approaches for intersectional and multi-issue based organizing. Summer 2018 marks our 9th cohort of summer participants, and each Summer Organizer contributes to the LGBTQ API community by impacting the organization’s history,current projects, and partnerships. 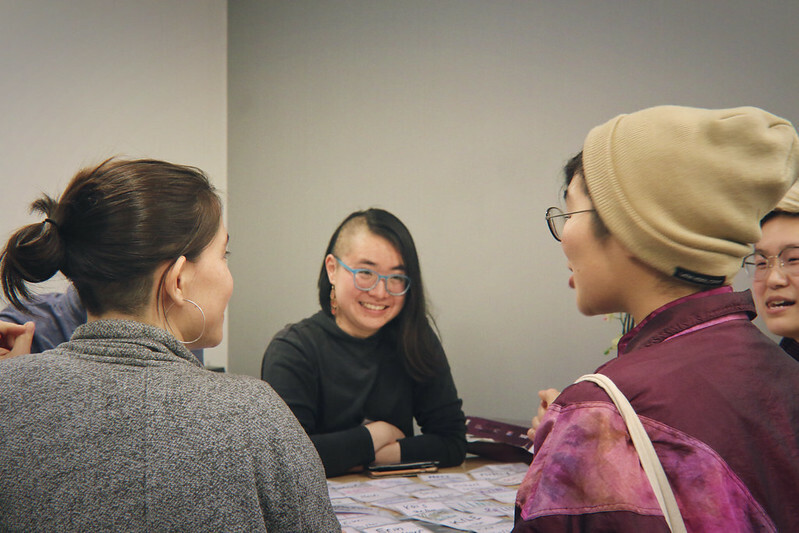 Throughout the summer, Summer Organizers will build meaningful relationships with partner organizations focused on a wide array of issues and committed to queer & trans API justice. 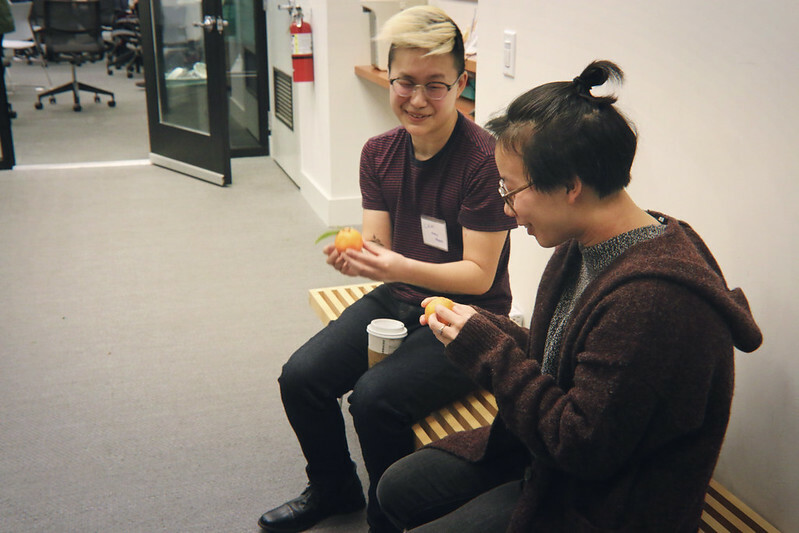 Summer Organizers will be expected to participate in our API Queer Justice Leadership Exchange, two weekend-long venues for API leaders to learn organizing skills, exchange ideas, and build community. 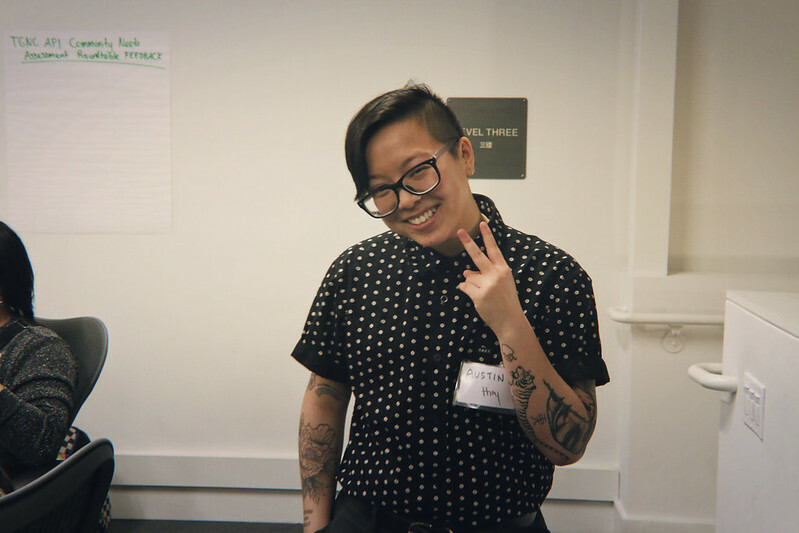 During the course of the program, Summer Organizers will also also have the opportunity to take leadership in our different projects, including a trans-led contingent the SF Trans March, an intergenerational community care network within the Dragon Fruit Project, and at a national conference for LGBTQ API people. 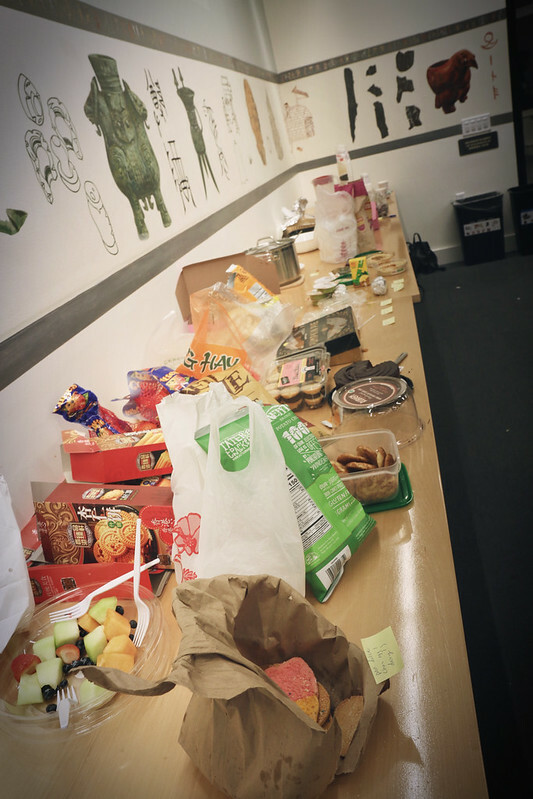 Overall, Summer Organizers get to bring their full selves each day, work hard, laugh a lot, and have a blast. A small stipend is available, but participants are responsible for their own housing and commute costs. This entry was posted in frontpage, Leadership Development by sammie. Bookmark the permalink.